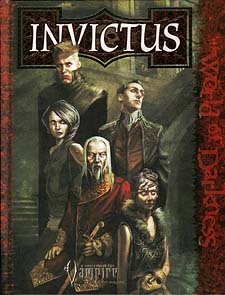 * A look at the history and culture of the Invictus - the high society of the Damned - and the ways they rule the city-states of the Kindred, for players and Storytellers alike. * Details on the nature of an Invictus Requiem, including guides to titles, etiquette, guilds and cyclical dynasties, useful whether you play an Invictus character or have dealings with agents of the covenant. * The secrets of the undead glitterati, from gentrified hut clubs and order of knighthood to new bloodlines, ghoul families, Desciplines and mystic oaths.